VA Services In Modern-day Business Management - Syntactics Inc. Almost every day scientists and tech-enthusiastic people are coming up with new ways to make life more convenient. 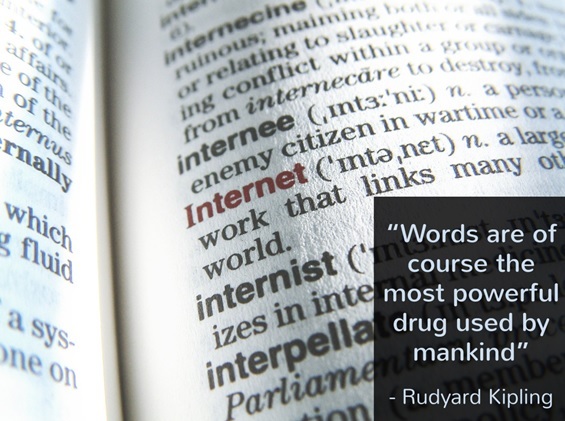 Most of the time, this means optimizing the use of the internet and other virtual means. 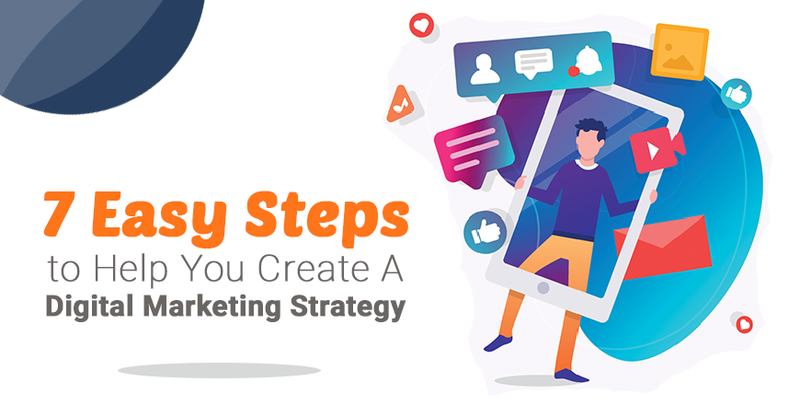 This is particularly common to small and medium businesses that partner up with online marketing companies to help boost their online presence. Some of the services these companies offer are search engine optimization, local listings, content marketing, etc. 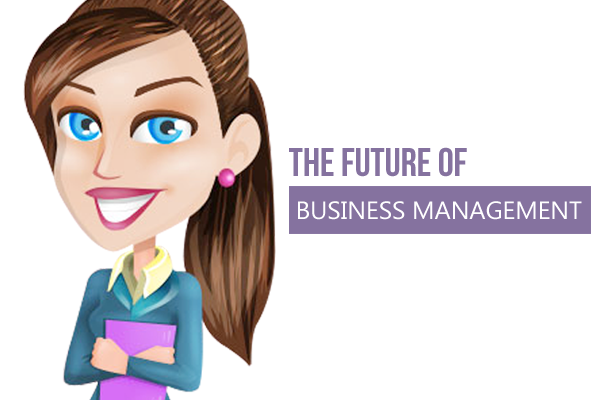 There is also this one service small and medium businesses are fond of using and consider it the “future of business management”. This is what we call as VA services or Virtual Assistant services. VA services are made possible by Virtual Assistants who work like any other assistant, it is just that they work with you virtually. This is why you can say VA services are “the future” since the nature of work is quite technology-oriented. Social Media Marketing VA. Social media accounts like Facebook and Twitter are not only in demand for individual purposes. They are also in demand for businesses. These days aside from owning a website, you can use these accounts to further improve your online visibility. In fact, social media marketing is one of the most in-demand work today. Web Developer/Programmer VA. These VAs are more technically inclined when it comes to websites, particularly ones made for WordPress. If you cannot find the time to do this yourself, VAs are the person to run to. Some of the tasks these VAs can do are to come up with web page layout concepts, set-up and maintain your WordPress blogs, some programming, etc. Online Marketing VAs specialize in finding ways for your website to rank well in search engines. They are the experts when it comes to coming up with strategies and concepts. Thus, making it possible for your website to achieve greater online visibility. Also, Online Marketing VAs constantly update themselves with the latest changes in Google algorithms, which are one of the biggest factors in getting good ranks. A few of their responsibilities are competition analysis, on-page optimization, link building, domain registration, and plenty others. In order for your business to keep up and compete well, sometimes you have to use “futuristic” and updated methods to do so. So if you want to have great, modern-day assistants, give these different types of VAs a try! 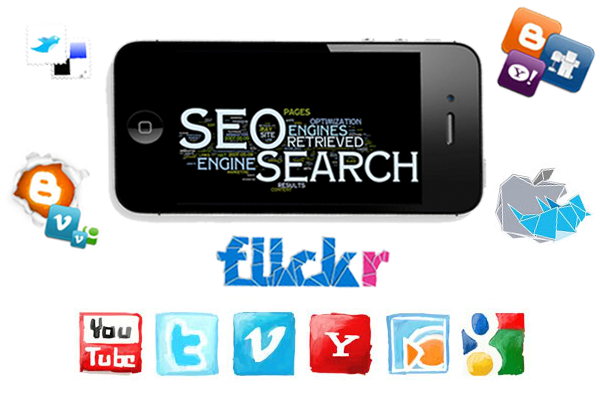 How To Make Your Mobile SEO Strategy The Best This 2014?